Russia’s Constitutional Court unanimously ruled Wednesday that a treaty reunifying the Ukrainian breakaway region of Crimea with Russia is lawful. 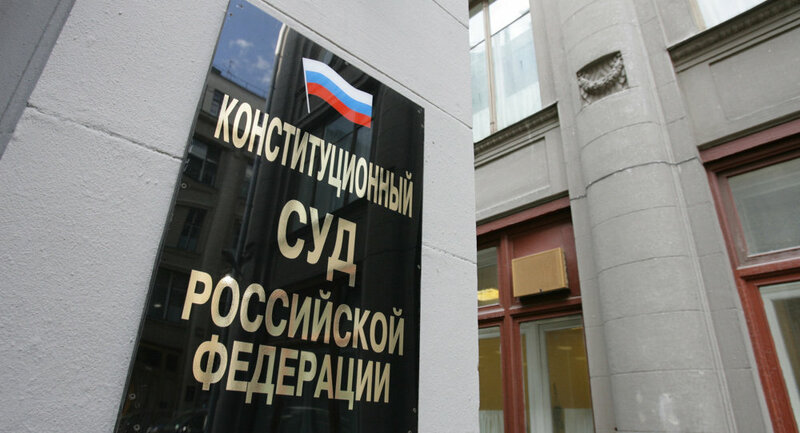 ST.PETERSBURG, March 19 (RIA Novosti) – Russia’s Constitutional Court unanimously ruled Wednesday that a treaty reunifying the Ukrainian breakaway region of Crimea with Russia is lawful. The court, based in Russia’s second-largest city of St. Petersburg, held an emergency session following a formal request by President Vladimir Putin to assess the constitutionality of the historic agreement signed on Tuesday. “The Constitutional Court recognized that this treaty complies with the Russian Constitution," court chairman Valery Zorkin told journalists after the session. The move paves the way for immediate submission of the treaty, as well as draft amendments to the Constitution, for ratification by the Russian parliament. Crimea, previously an autonomous republic within Ukraine with a Russian ethnic majority, signed a reunification treaty with Moscow on Tuesday following a referendum Sunday in which some 96.7 percent of voters backed joining Russia after 60 years as part of Ukraine. The move has sparked the most serious geopolitical showdown between Russia and the West since the end of the Cold War.